We offer our customers a complete and bespoke service from conception to completion. 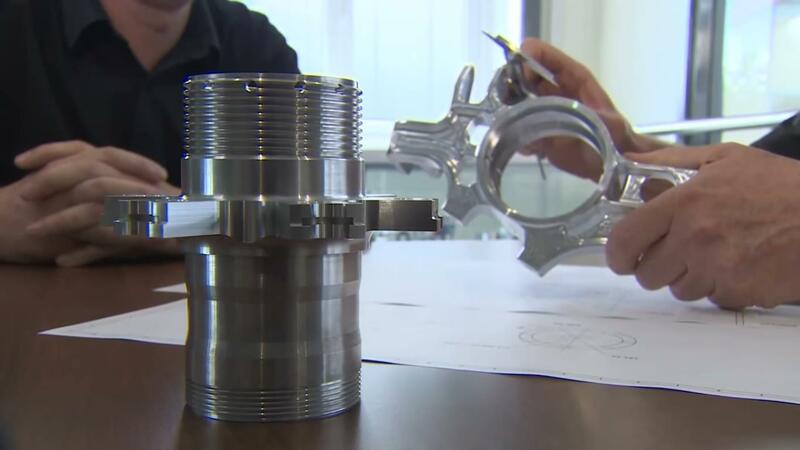 Our Technical Manager Rowland Eccles has more than 30 years’ experience in the precision engineering industry and is on hand to offer technical advice on prototype development to our customers. Our team of experienced engineers can produce full working drawings, produced on Inventor software, to customer requirements. 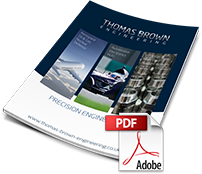 We can offer guidance on how to achieve optimum cost-effectiveness in the production of precision components, throughout the design and production process.